When people think about margaritas, they often picture poolside drinks in warm weather. But margaritas are the perfect cocktail and can be made to fit into the winter season. Winter margarita recipe ideas use slightly darker tequilas and that makes them more soothing than energizing. Don’t put the margarita mix away this winter. 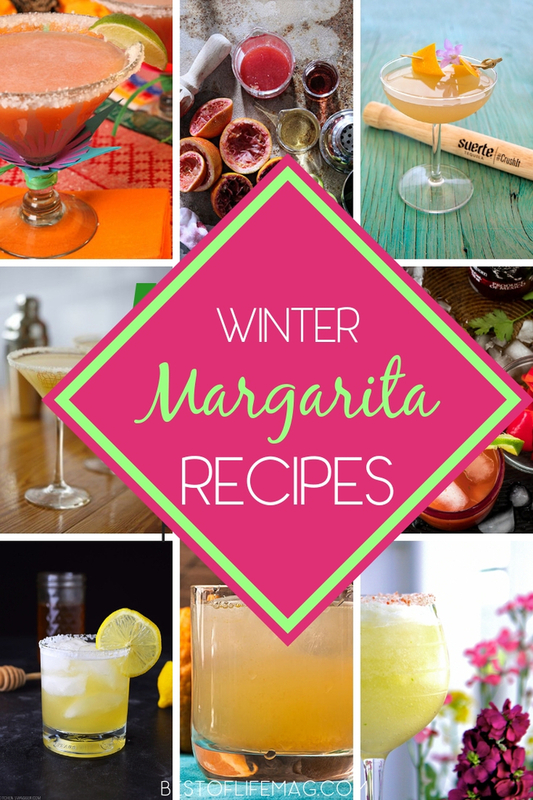 Instead, use some winter margarita recipe ideas to get you through the season. Some cocktails have a season like mulled wine for winter and pina coladas for summer. Most people associate margaritas with summer, however, there is no need to put the tequila away when the weather gets cold. Instead, use winter margarita recipe ideas to keep you going. 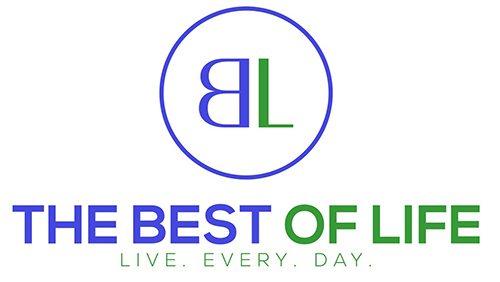 It’s relatively easy to just make a margarita in the winter and enjoy it, but if you want to make that margarita feel more like the season, you will need specific recipes. 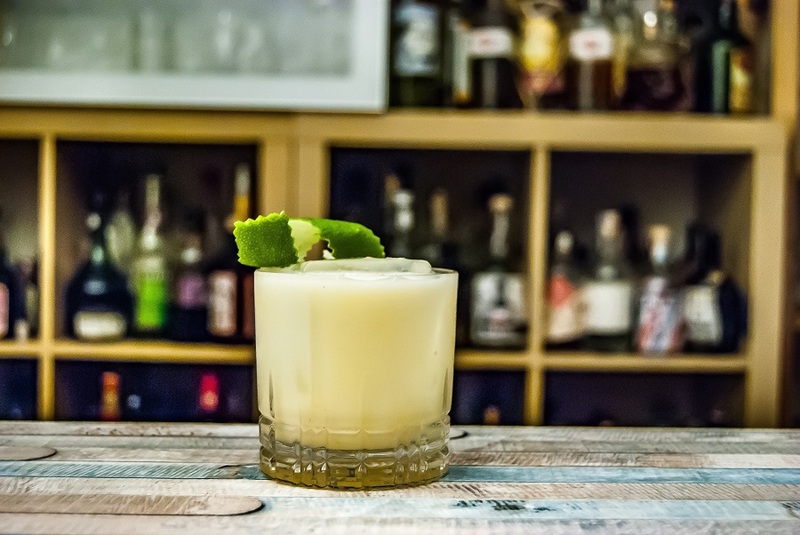 The best tequila to use for these margaritas is a darker, Anjeo tequila. The tequila alone is more like a whisky, but it still has that tequila taste. Once you have the right tequila, the rest will fall into place like a warm winter glove on a cold night. You may recognize some of these margaritas, but they all have the winter twist you’re looking for. 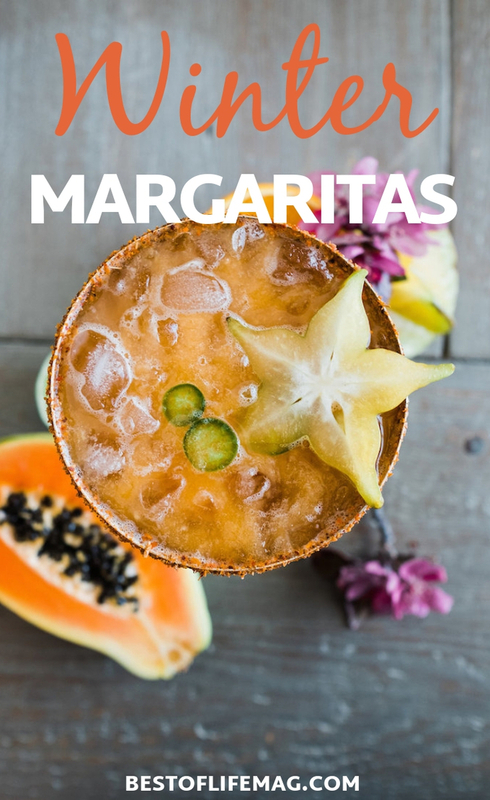 Whether you prefer them blended to perfection or on the rocks, each of these margaritas is tasty and will remind you of summer while also soothing the soul on a chilly wintry day.